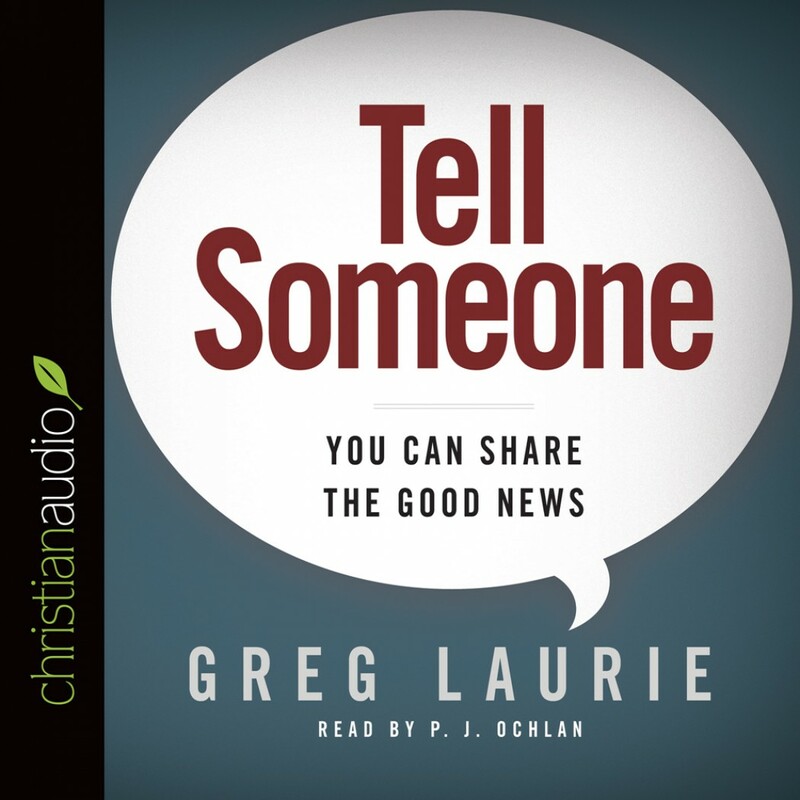 Tell Someone By Greg Laurie Audiobook Download - Christian audiobooks. Try us free. Understand, this book is not written to make you feel bad or condemn you if you have not engaged others with the gospel message. This book is written to encourage and inspire you.